It is a miracle zat we made it, especially after Olga fell from le ferry, but we survived and we saw many things on ze island including a garlic festival, dinosaurs and of course la plage! We performed 3 fantastic nights filled wiz laughing, magique, balloons and le loto. 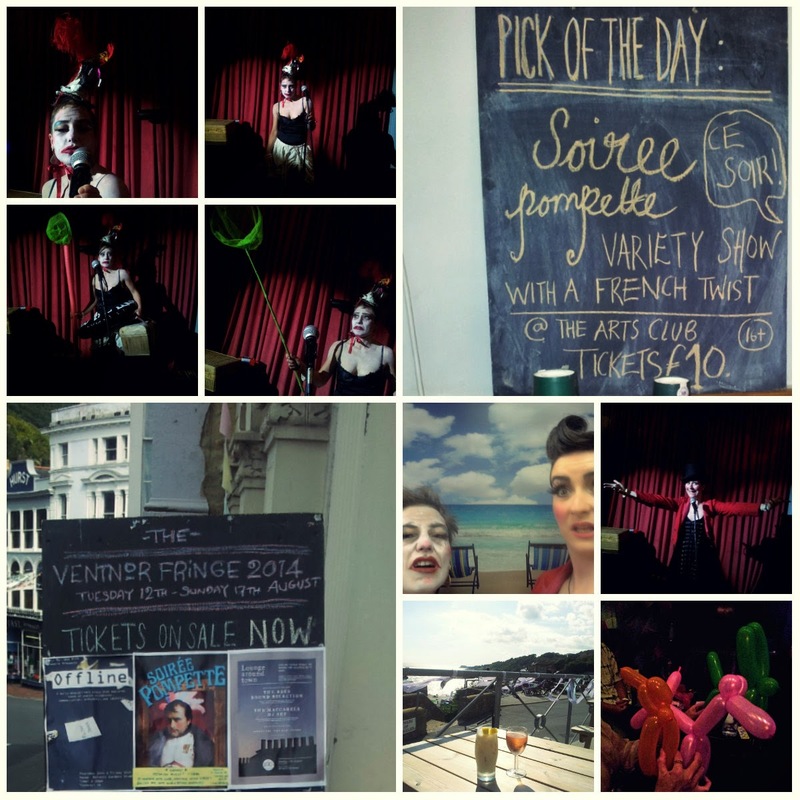 Many thanks to ze organisers of le Fringe and le Ventnor Arts Club for their invitation and warm welcome.